Since 1998 we have focused our energy and technical capabilities on the development of a family-owned and operated pool maintenance company with a commitment to high-quality pool service. You may be one of the pool owners in the Paradise Valley and surrounding area who has tried a number of pool service companies and received less than quality service. If so, we invite you to call on us to learn more about our excellent pool maintenance program built on a desire to maintain lifetime customers with timely and trustworthy pool service. We ensure quality pool service whether you require a pool maintenance program, pool cleaners or pool equipment repair services in the Paradise Valley area and beyond. No pool service project is too large or small for us, whether your needs are for pool cleaners, pool equipment repair, or general pool service. Call us at 480-628-7581 to learn more about our ability to manage your pool service and pool maintenance needs serving the Paradise Valley and surrounding area. And be sure to inquire about our capabilities as one of the best pool cleaners in the area. 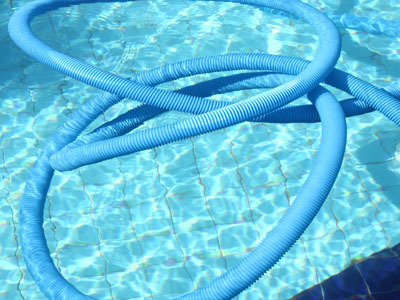 There are pool owners who describe the tasks of pool cleaners as routine. That may be true for some pool service companies. 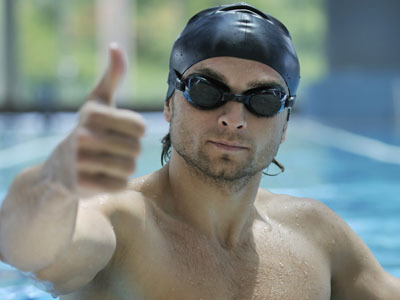 However, we provide pool service and excellent customer service training so that when our pool cleaners arrive at your pool in the Paradise Valley, you will receive knowledgeable and high-level pool maintenance service. As part of our pool maintenance program for the Paradise Valley area pools, our pool cleaners monitor the pool equipment to ensure proper and efficient functioning. Complete Pool Maintenance – Keeping the Sparkle in Paradise Valley Pools! There is nothing quite as inviting as clear sparkling blue water in a pool! If you want that sparkle in your pool in the Paradise Valley and surrounding area, but want to avoid the work associated with pool service and pool maintenance, we invite your call. Our expertise is high-quality pool maintenance with a program that will keep your pool water safe and clean. Our pool cleaners have the skills to sanitize the pool water on a precise pool maintenance schedule to ensure sparkling clean water that does not hold bacteria. As part of our pool maintenance services for the Paradise Valley community, we carefully check the performance of your pump and filtration system to ensure normal pressure and proper filtering. 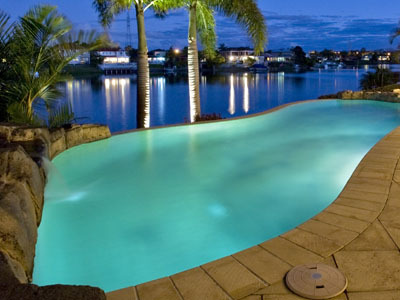 For the highest quality pool service and pool maintenance in the Paradise Valley area, call 480-628-7581.